We’re so used to talking about house prices rising year on year that we often forget about all the places in the UK where properties are considered affordable. 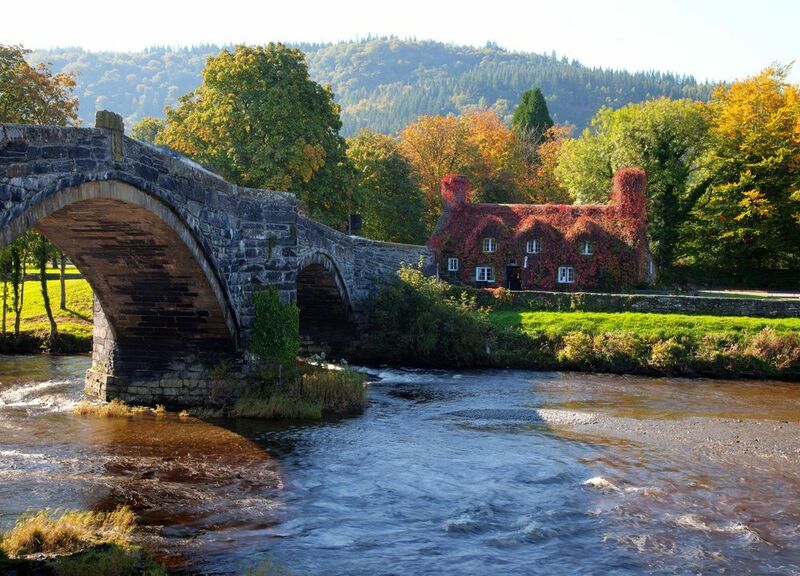 We have scoured the country to find the best value places to buy homes in the UK, and some of them are very surprising! The capital may be home to some of the most expensive properties in the UK, but there are still areas where it’s possible to buy a home for a fraction of the cost. 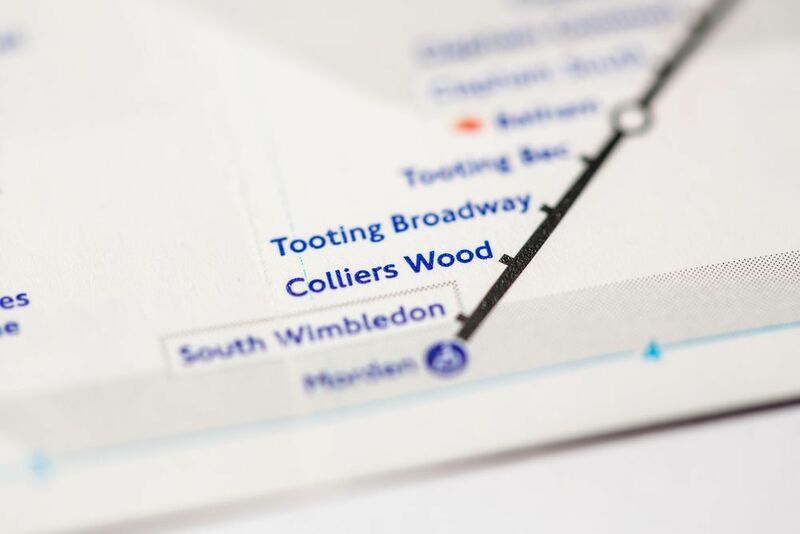 Colliers Wood is a perfect example, and flats sold for an average of £314,731 in the past year – that’s approximately 42% less than the average for London. This area in South London is considered very up and coming, thanks to a number of regeneration projects that are taking place, and it has its own tube station, connecting residents with Central London and the rest of the capital. You typically pay a premium to live by the Great British seaside, but in Whitby, North Yorkshire, the average price of property was £173,710 in the past year. That’s approximately 9% cheaper than the national average of properties in February of this year. 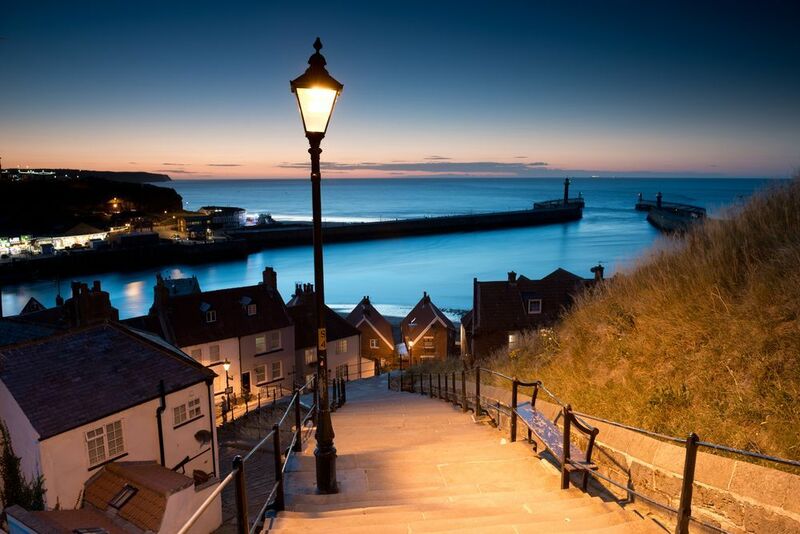 With Blue Flag beaches nearby, the chance to see whales off the coast and an English Heritage ruin called Whitby Abbey, which inspired the famous novel Dracula, this pretty coastal town certainly is a very special place to call home. Living in one of the UK’s beautiful national parks might seem like a distant dream, but Snowdonia in Wales offers surprisingly good value for money. Here, the average price of properties sold last year was £161,918. That’s a whopping £259,081 less than the average house price in the South Downs over the last year. Home to the highest mountain in the UK, a number of glaciers and a rugged coastline, Snowdonia is a spectacular place to live and has so much to offer to those who love the great outdoors. 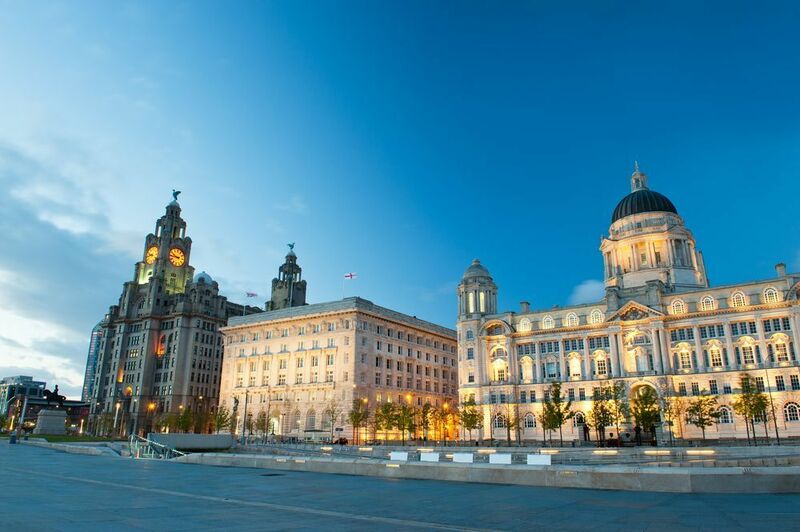 Compared to the other large cities in the UK, Liverpool comes out on top for value for money with the average price of property at approximately £146,579 over the past year, that’s around 23% cheaper than the national average of this year. Birmingham comes in a close second, with the average house prices at £167,456 over the past year. However, thanks to the planned High Speed 2 rail which will provide a faster link between Birmingham, London and other major cities in the UK, it’s likely that prices will start to rise as the city becomes more attractive to commuters. If it’s happiness you’re after, then you might want to consider moving to Mid Sussex which, according to an ONS well-being report, is the happiest place to live in Britain! So where offers the best value for money in this joyous area? Well, Burgess Hill might be the answer. Over the past year, properties were approximately 17% cheaper on average than those in Haywards Heath, a town only five miles away. In fact, the properties were over £100,000 cheaper on average in the past year than those in Lindfield, a very popular village only 17 miles away. 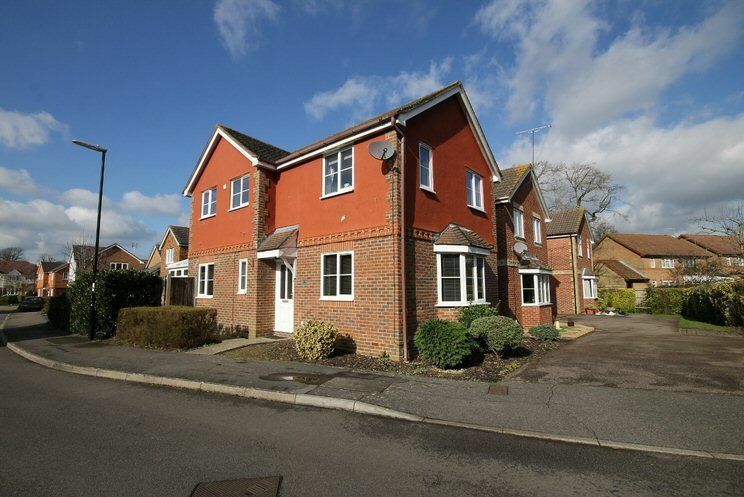 This family home in Burgess Hill is on the market for £399,950.